A handcrafted stoneware mug perfect for everyday use. 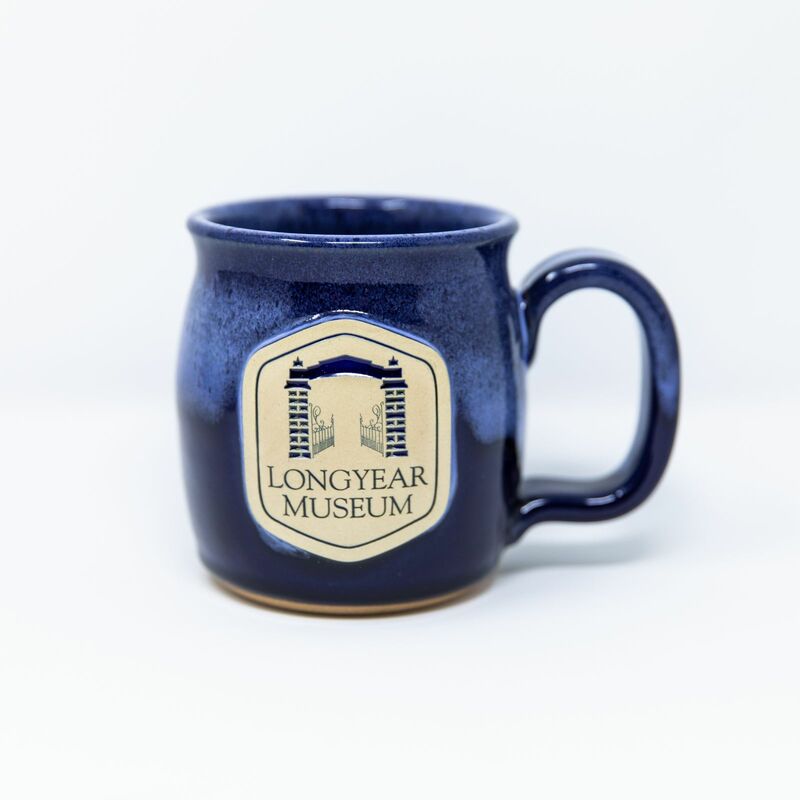 Handcrafted on pottery wheels by skilled potters, these mugs are 100% lead-free and food-safe for everyday use. Made in America. 16 ounces. 4.25″h. Dishwasher, microwave and oven safe.